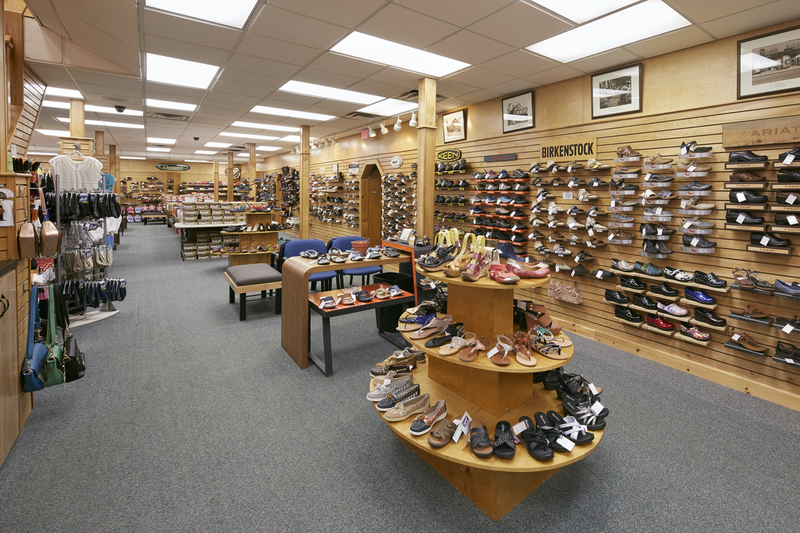 Those three simple words have formed the foundation of the Red’s Shoe Barn experience since we opened in 1958. We carry the brands you love, the styles you want, and the personal service you deserve. Stop by one of our stores and experience the Red’s difference for yourself. 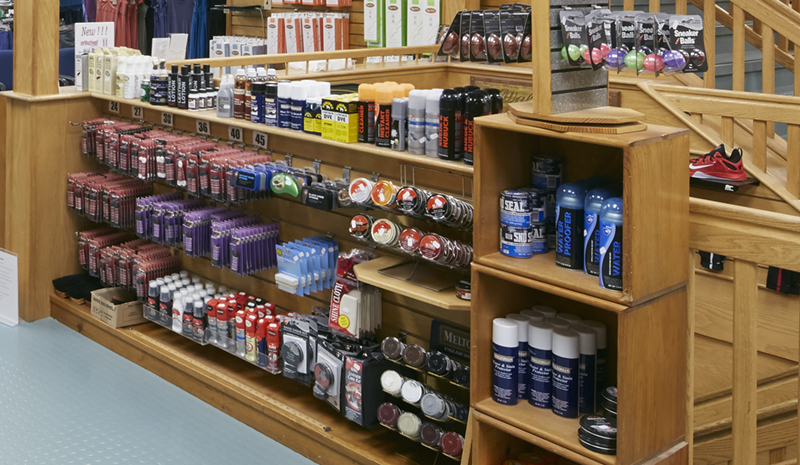 From shoelaces and shoe care products to orthotics and inner soles, if it has to do with shoes, we carry it. 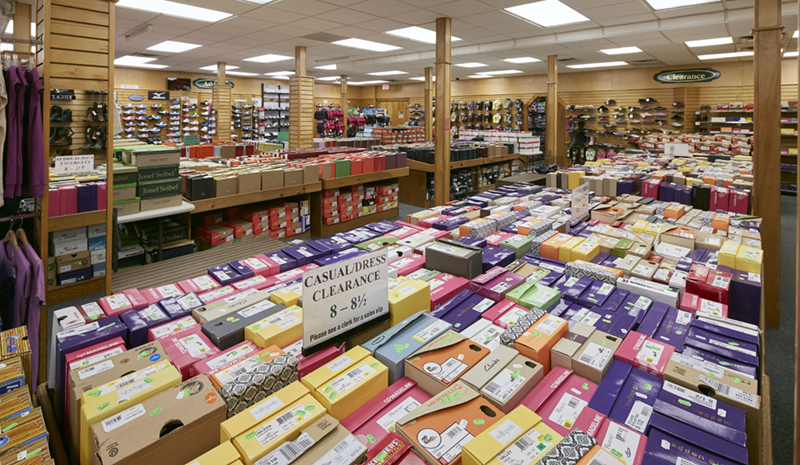 Our continually updated inventory means you can get big name brands at clearance prices. At Red’s, we are constantly updating our inventory. But even with over 33,000 sq ft of store space between our two locations, we still have to make room. That’s why you’ll always find a huge selection of shoes for the whole family at unbelievable prices in our constantly updated clearance section.